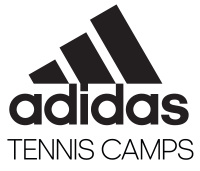 If you’re a tennis player and in need of something fun to do this summer while also improving your skills on the court, then the answer is to attend an adidas Tennis Summer Camp in 2018! We’re proud to offer camps in 19 different states across the country for players that range from ages 8 to 18. 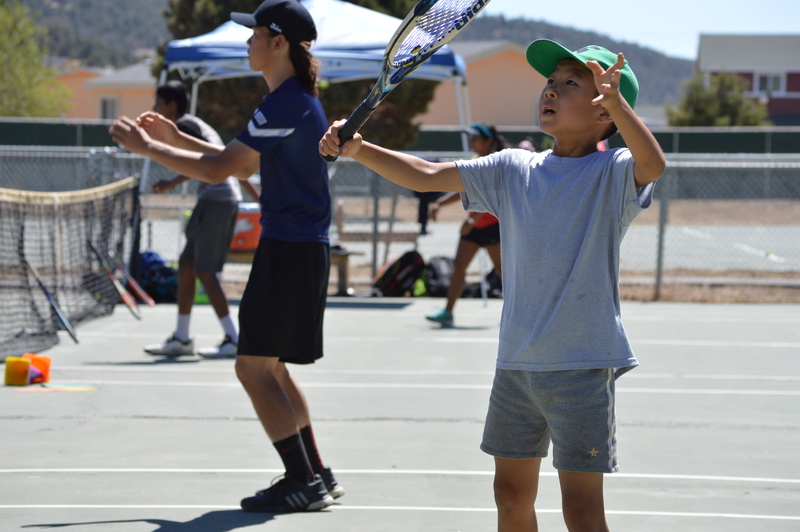 Come and learn why tennis is called the “sport of a lifetime” as our coaches provide individualized instruction in a positive and fun environment that will help you grow in various ways. 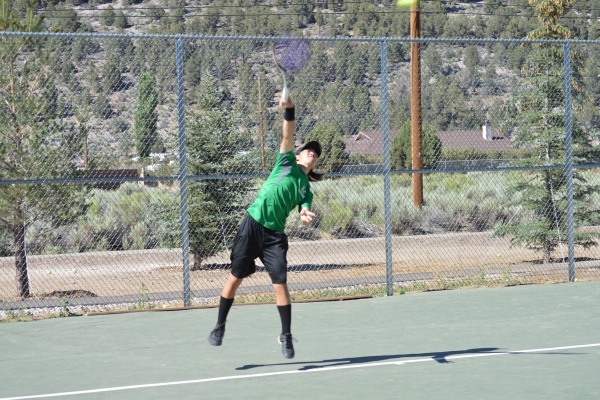 There are a bunch of tennis camp offerings that we have to offer, and you can see the differences between things, such as extended day camps, day camps, and overnight camps by viewing this blog post. And if you’d like to have some steps to follow in order to sign up successfully, we also have you covered there – just view this blog post. 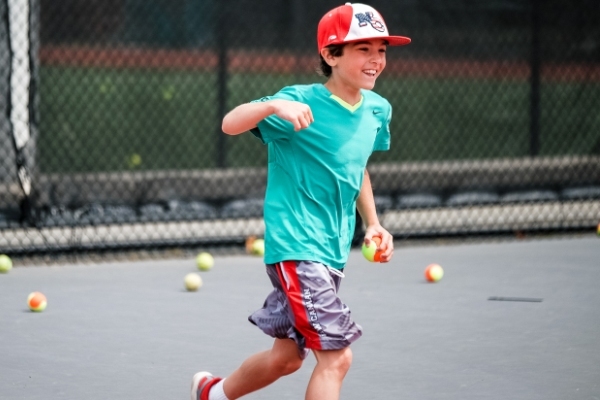 For today, we’re going to focus on the New England area of the United States to break down the details of the six tennis camps that are available. They are separated by state below. 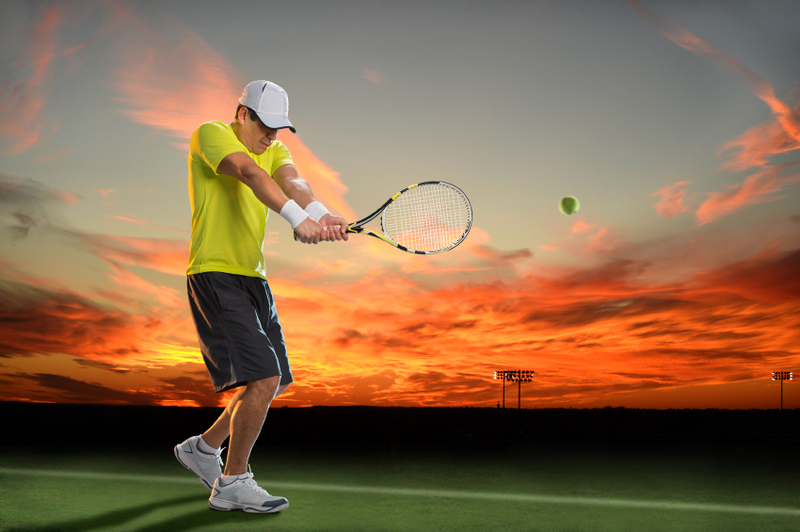 So if you’re a New Englander that currently loves to play the sport of tennis, there’s nothing else to wait for – sign up for one of our adidas Tennis Camps today and reap the benefits over and over again.